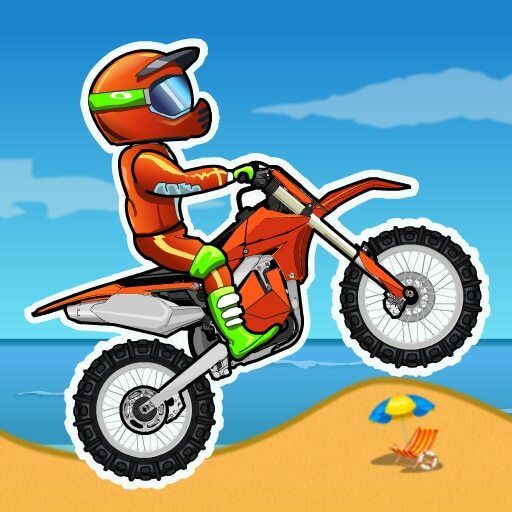 Welcome to the winter special of this awesome bike stunt game, Moto X3M 4: Winter. 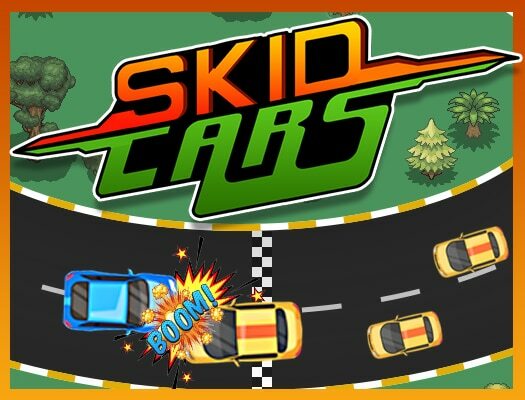 Drive your two-wheeler through challenging tracks full of deadly traps, ramps, explosives and obstacles and try to get to the finish line alive. Complete every level as fast as you can to earn 3 stars, which you can use to unlock new riders. 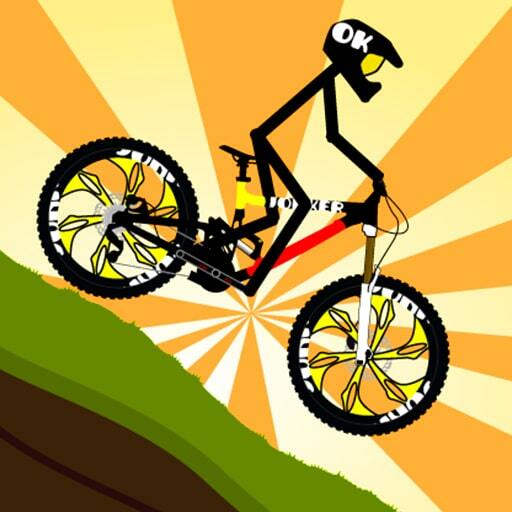 Perform front or backflips for extra seconds and try to finish all levels with 3 stars to name yourself a professional X3M rider. Have fun with Moto X3M 4: Winter! 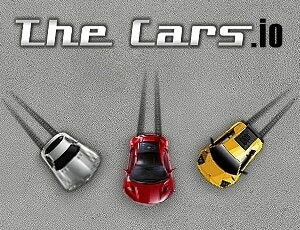 Collect as many power-ups as possible while racing for the first prize to better your position. 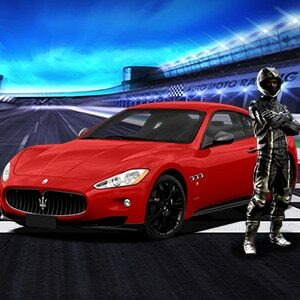 Use your prize money to buy upgrades for your car. 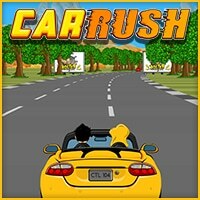 Unleash your inner speed freak in this cool drag racing game. 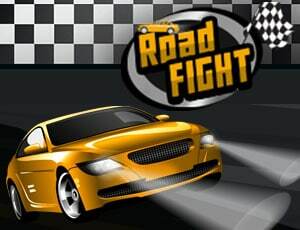 Race against opponents, upgrade you car and win the trophy!